Considering relocating your business to Denver? Here are five things you need to consider. There are few things more challenging in business than relocating your operation thousands of miles away. Aside from the logistics of transporting furniture and equipment, you need to make sure that you don’t lose any customers or suppliers en-route. If your business is service-based and operates remotely, this is less of an issue – as long as you still have a working website, email and phone lines, you can continue business as usual without many of your customers even being aware you’ve relocated across the country, to a city like Denver. But moving a physical business to Denver can be trickier. 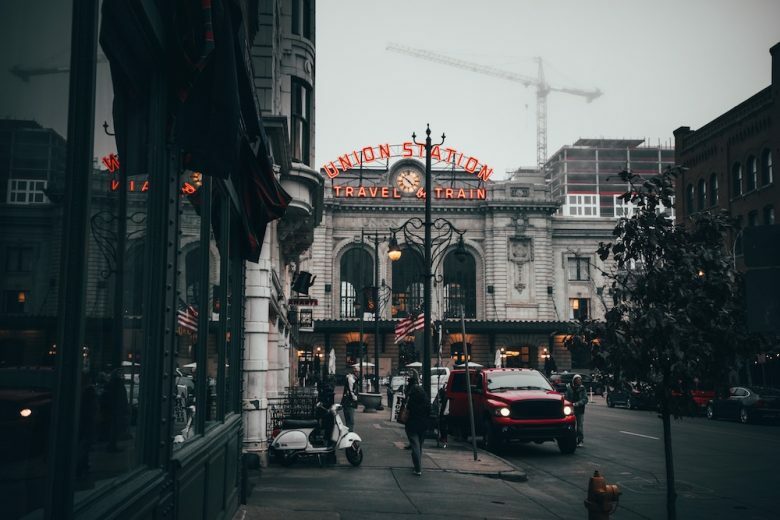 To help you, here are five areas you need to consider when relocating your business to Denver, or indeed any new city. Before you move your business to a new city like Denver, you need to ensure there’s a demand for your offering. Do people need, want and buy what you’re selling in your new location? And is there sufficient local employment to ensure customers can afford to purchase from you regularly? If your business relies on specific local services to operate, it makes sense to check these are readily available and priced competitively in your new city. It’s also important to make sure that your new destination has excellent internet connectivity for a business of your size. Whose going to work for you in your new city? When relocating your business, especially if you’re moving across the country, it’s likely that you’ll lose some of your employees. This means you’ll need to tap into the local job market once you settle into your new city – or even before if you want to hit the ground running. So check out the availability of a potential suitable workforce. For example, if you require highly skilled or qualified employees, it may be worth relocating to a university city like Denver, or one with a technical college that matches your required skillsets. Are you going to want to scale your business at some point? And if so, will you need investment, or look for an incubator programme? If you will, then factor this into your location search. What local funding or investment schemes are there? And are there any local incubator programmes you may wish to join? What’s the local working culture like? Do people have an upbeat, positive attitude to work? Do they live rounded, fulfilled lives and care for their physical and mental health – meaning they’re more likely to be emotionally resilient and need less time off sick?